Over the weekend the US media has declared victory in their battle against Donald Trump and that (therefore) Clinton has won the election. All their polls support their conclusion. 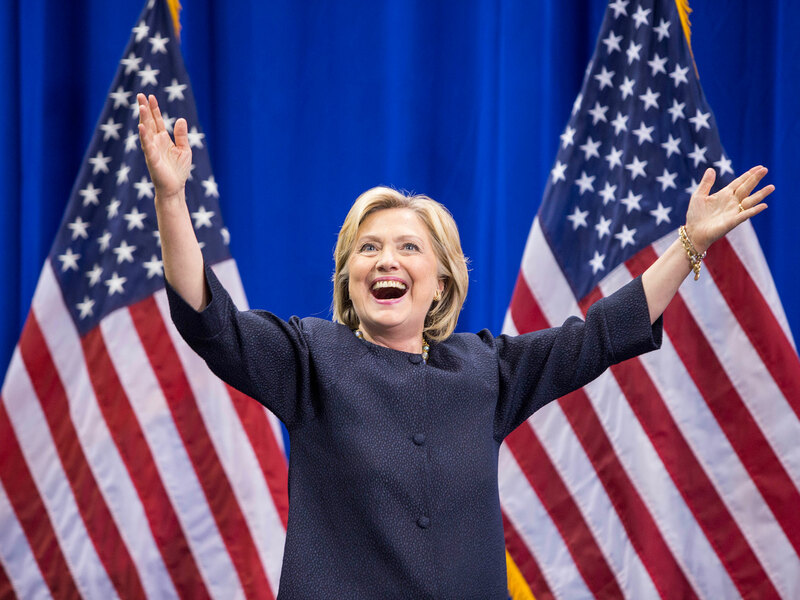 The electoral college is said to have already decided in favour of Hillary Clinton. the electoral college decision has already been taken (unofficially). The victory means the US media stands vindicated as the bastion of liberty and freedom after their 18-month long battle to stop Trump. This entry was posted on October 17, 2016 at 8:24 am and is filed under Politics, US. You can follow any responses to this entry through the RSS 2.0 feed. Both comments and pings are currently closed.